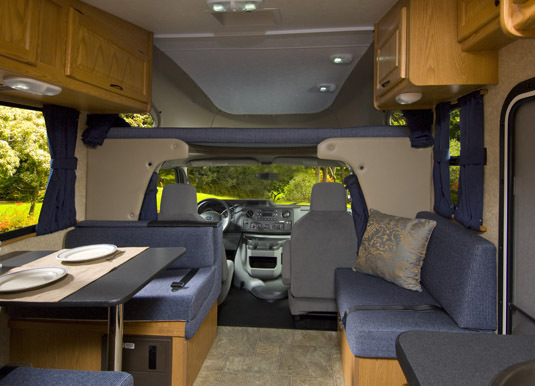 For a completely independent self-drive experience enjoy the freedom of a motorhome. They offer the convenience of accommodation on wheels and the independence for you to explore these magical destinations at your own pace. What better way to discover the towns, national parks and incredible sights of this enormous country? 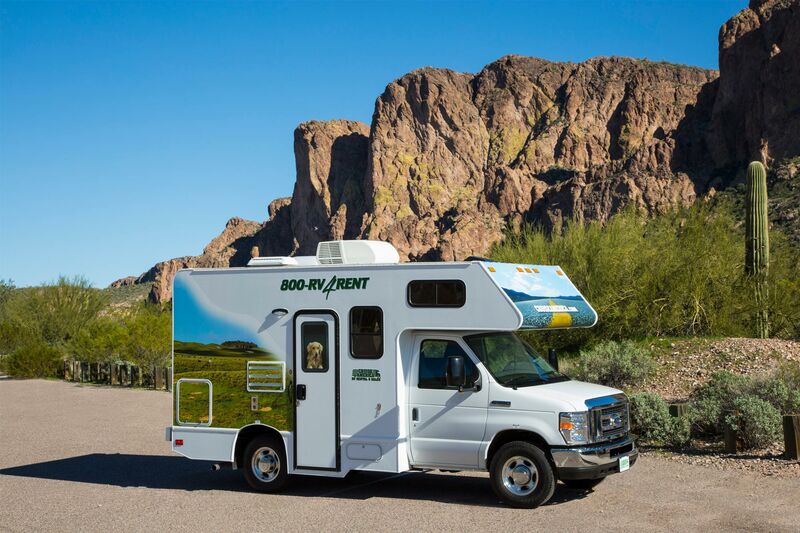 Cruise America is one of the USA's largest RV companies, with a fleet that's in excess of 4,000 rental vehicles and over 130 locations across North America. 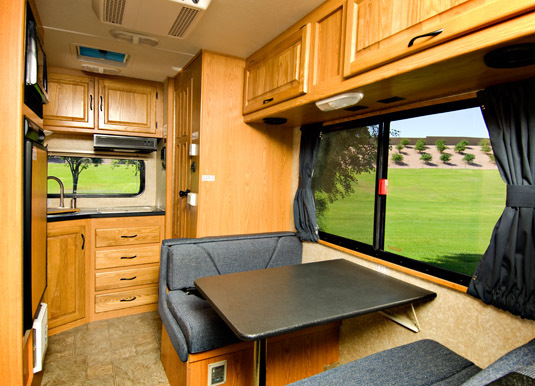 Each motorhome is self-contained and includes a kitchen, a bathroom (with a hot-water shower), a generator and comfortable sleeping quarters. There are four different models to choose from: the Compact vehicle which is perfect for up to three people, Standard which can sleep five, Intermediate which is suited to up to six; or the Large motorhome which can comfortably accommodate seven adults. Whether you're travelling as a couple, or with a family, you will enjoy the freedom and flexibility to explore at your own pace. Vehicle pick up from 1pm and drop off between 9-11am unless earlybird departure special is purchased. Sunday pick ups, unless early bird departure special is purchased.